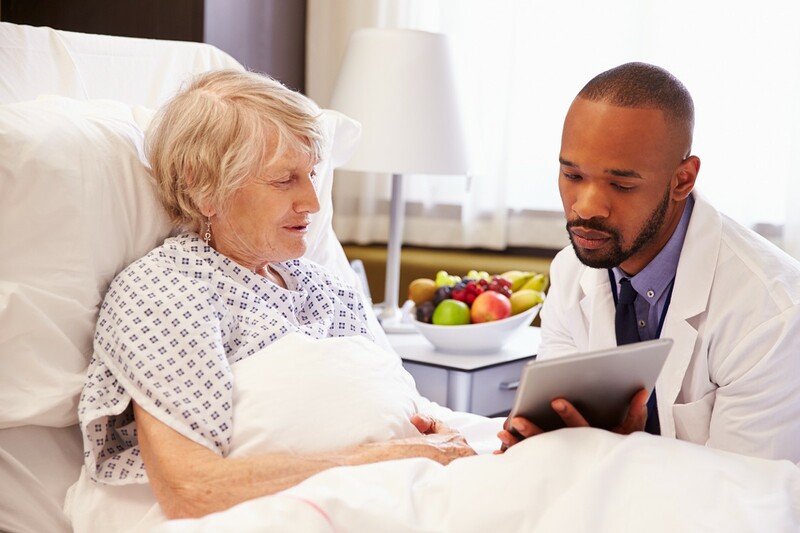 High-quality post-acute care can significantly increase a patient’s rate of recovery. 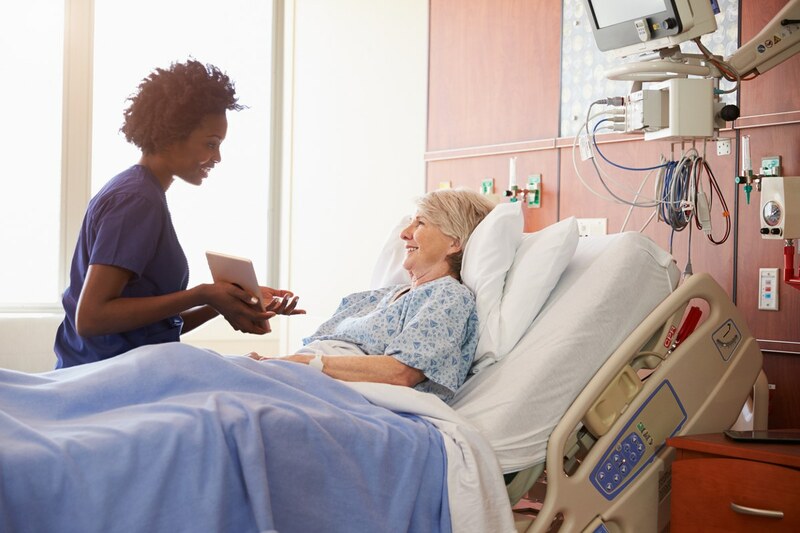 Finding an inpatient rehabilitation facility that’s right for you or your loved one can help you avoid unnecessary readmissions to the hospital and decrease overall healthcare costs. 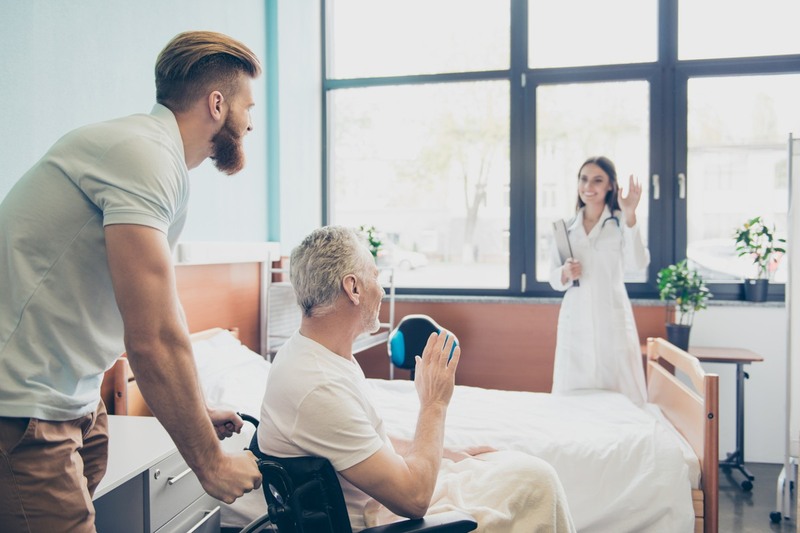 Below we have outlined seven key areas within inpatient rehabilitation that you should evaluate when comparing facilities. 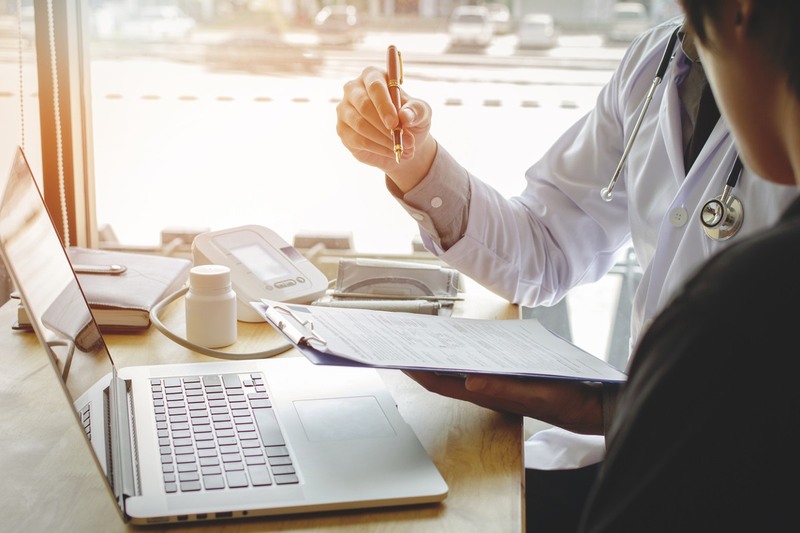 Follow this checklist to identify the provider that best fits your needs. 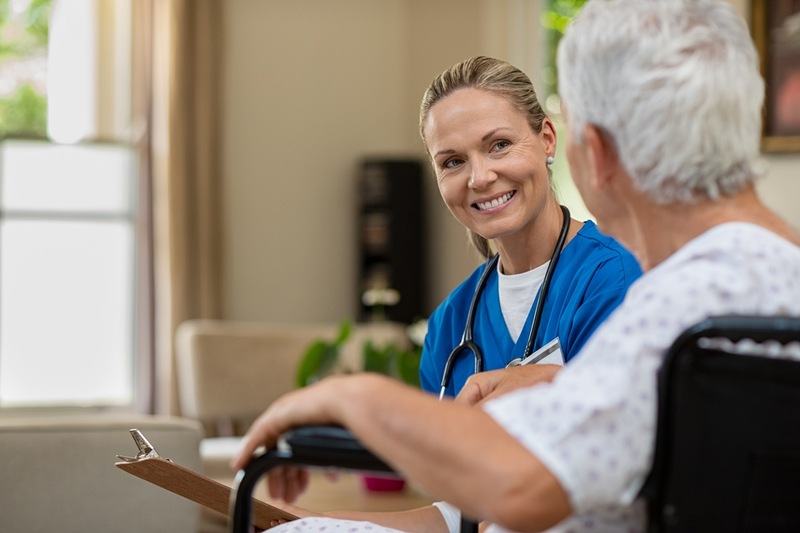 To learn more about selecting an inpatient rehabilitation facility, read our guide. 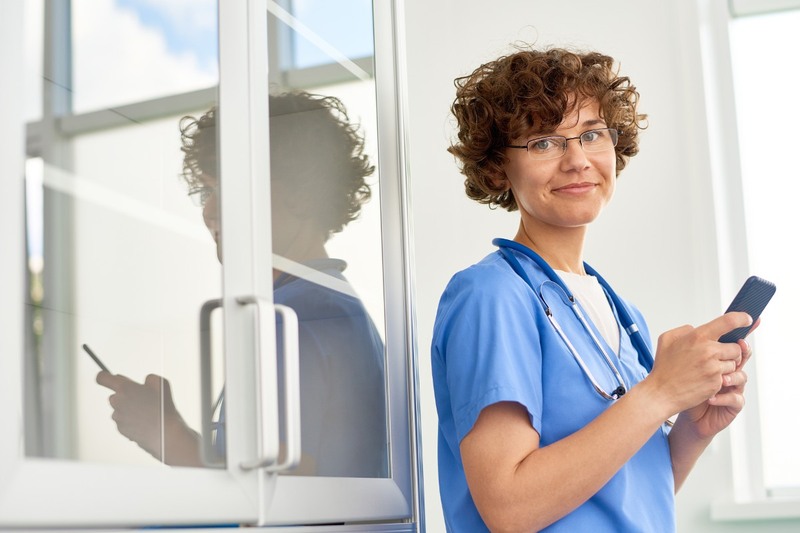 repisodic offers comprehensive profiles of every inpatient rehabilitation facility in the country to support your search. Learn more here!